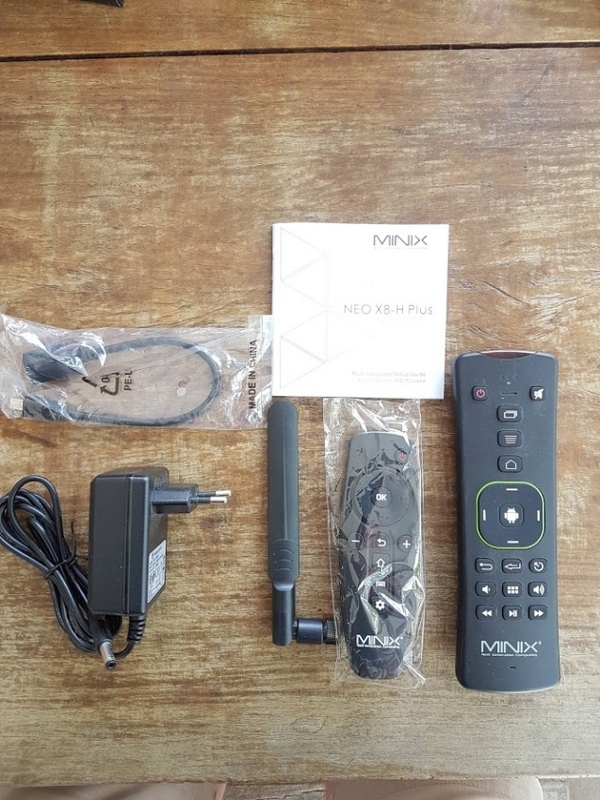 MINIX X8-H Plus Android box. 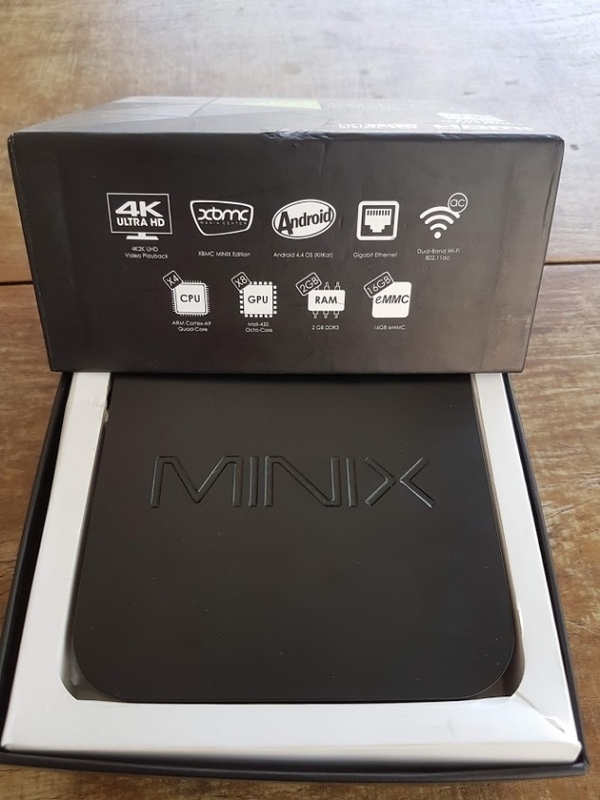 Due to being lucky enough for my wife to win a new Android box at her work, we now have our 18 month old MINIX Android box surplus to our requirements. 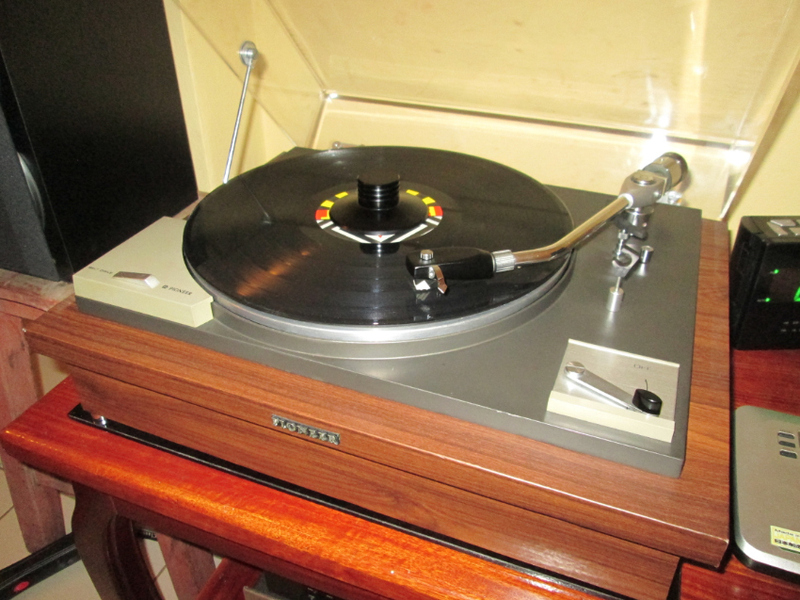 We purchased it from Tuk-Com about 18 months ago, the software was updated to the latest available just last week. 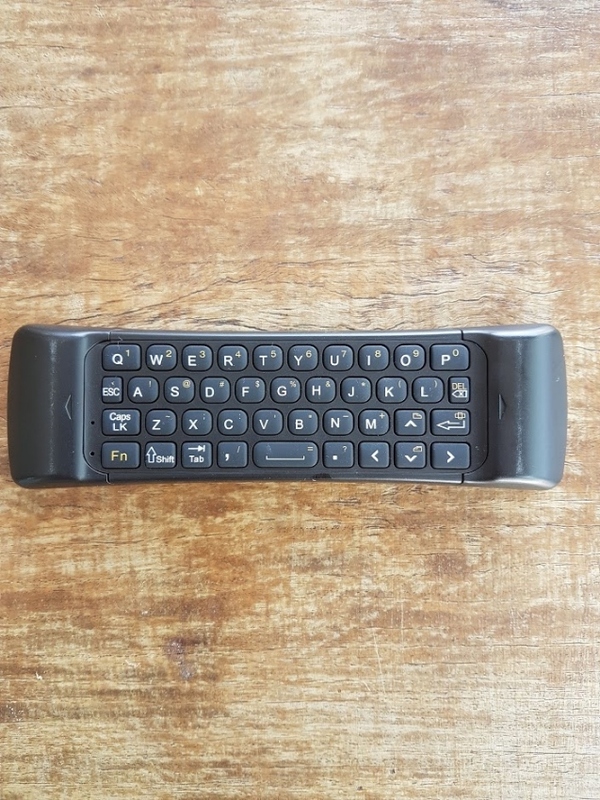 It also comes with the optional remote / keyboard. Watch all your favourite tv programmes / sports / movies via the internet for free. 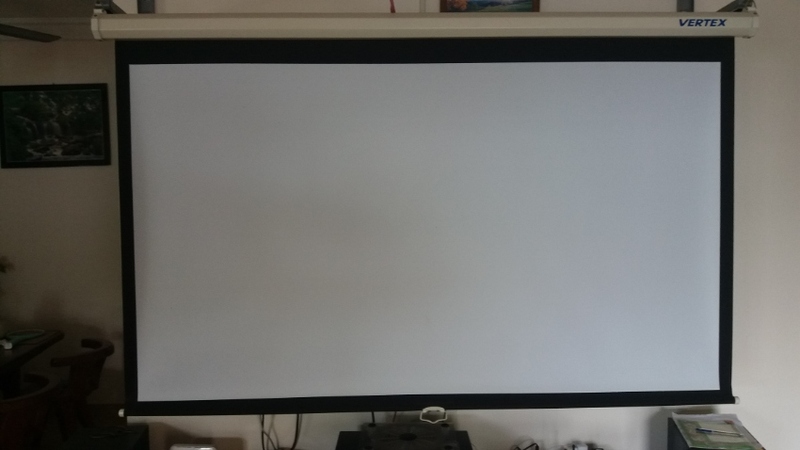 Vertex Projection Screen 77in diagonal 16-9 pull down wall hung projection screen in very good condition. 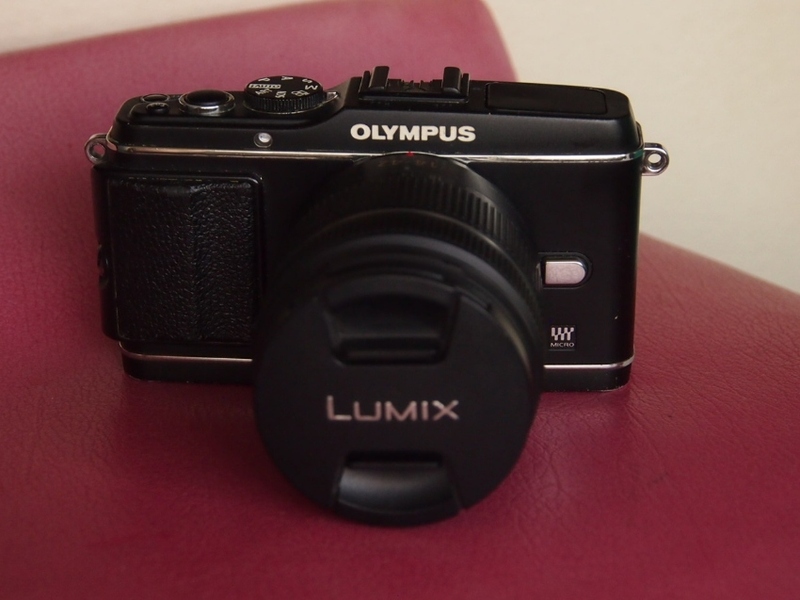 Excellent condition with strap and lens cap. S/n: last photo. Meeting in Pattaya or EMS Thailand 65 baht. All questions by mail, SMS, Line: gnnick www.facebook.com/nick.grachev. Sony Cyber-shot DSC-H300 20Mp 35x Optical zoom ZOOM: This DSLR-like camera body comes with a 20.1MP Super HAD Sensor and 35x optical zoom so you can get close to the action with out being right in it PANORAMIC SHOTS: By simply pressing the dedicated button and sweeping the camera from the to side, the camera will automatically stitch the frames to create a 360˚panoramic shot Product description The DSC-H300 boasts a DSLR like body with a powerful 20.1MP Super HAD sensor that delivers beautifully detailed images. With the amazing 35x optical zoom you can capture images from greater distances with no problem. You'll also fall in love with the handy Easy Mode for a simplified menu that reduces the clutter of a layered menu. Additionally, there are four (4) image and video modes, as well as three (3) sweep panorama modes. 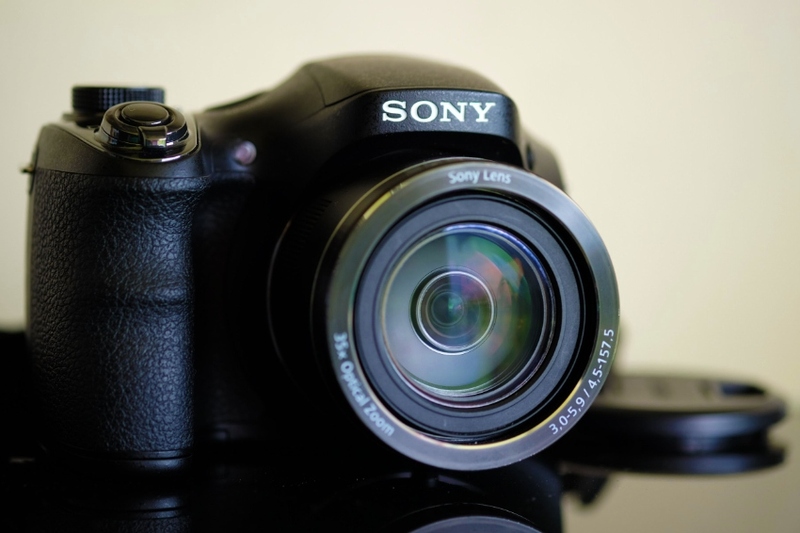 It has a DSLR-style body allows for comfortable handling. 35x Optical Zoom With the built-in 35x optical zoo, no image will ever be out of reach. You’ll be able to get close to the action with ease, shooting brilliantly detailed images across the full focal length. Great for outdoor photography, or any situation when you want a close up shot from a distance. Massive 20.1 MP Super HAD CCD Image Sensor See the true detail in every image, thanks to a 20.1 MP Super HAD CCD sensor. You’ll be able to capture rich, detailed, colorful images that maintain their high quality even when reproduced as A4 prints or bigger. 360˚ Panoramic Shots Get the full picture with 360˚ Sweep Panorama. Simply press the dedicated button, sweep the camera from side to side and then watch as it automatically stitches the frames together to create one full panoramic image. 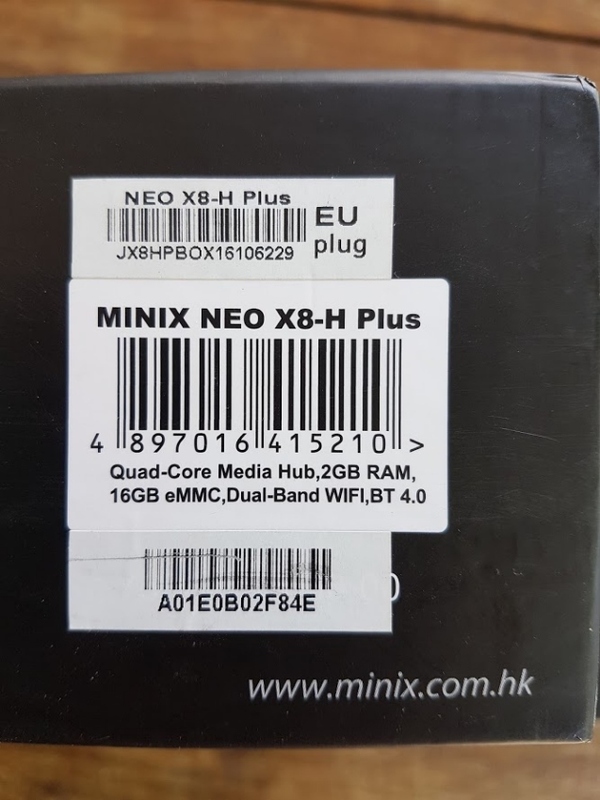 High-Quality HD Movies With a Super HAD CCD sensor, you’ll be able to shoot high-quality HD movies (720p) with minimal noise distortion even in darker environments. Just point the camera at your subject and start filming. 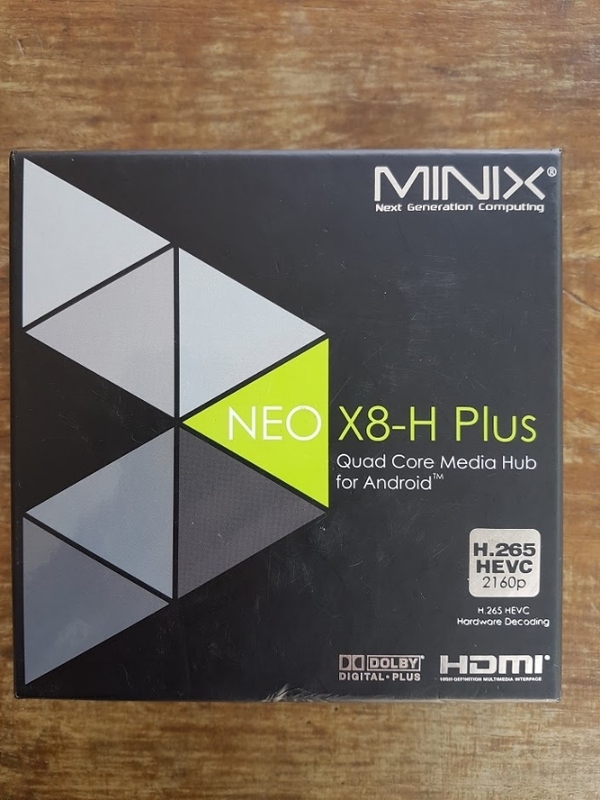 Report Advertiser: MINIX X8-H Plus Android box.